On Dec 3rd, Peter Rabbit won the the awards for Best Visual Effects/Animation and Best Production Design at the ACTAA Awards. Congratulations to the entire Crew ! „This year’s AACTA Award winners were announced today in Sydney at the 2018 AACTA Awards Industry Luncheon presented by Foxtel, held at The Star Event Centre. Our Animal Logic team were ecstatic as the awards were announced for Peter Rabbit. Our little furry friend has taken home accolades for both Best Production Design and Best Visual Effects/Animation. 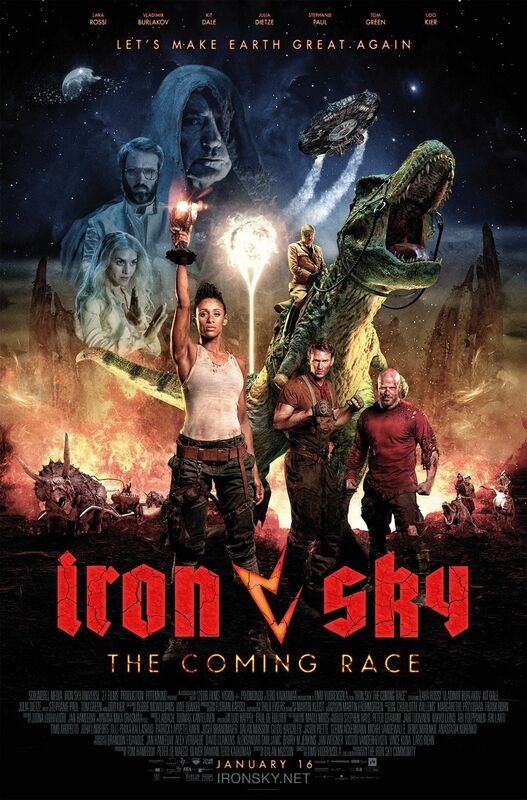 I recently finished the work on IRON SKY – THE COMING RACE at PIXOMONDO. The movie will be released in January 2019. Cheers to PIXOMONDO and the crew for a dinotastic time. I’m looking forward to seeing the final version of the movie. We recently finished the visual effects production on the upcoming espionage drama series Deutschland 86. 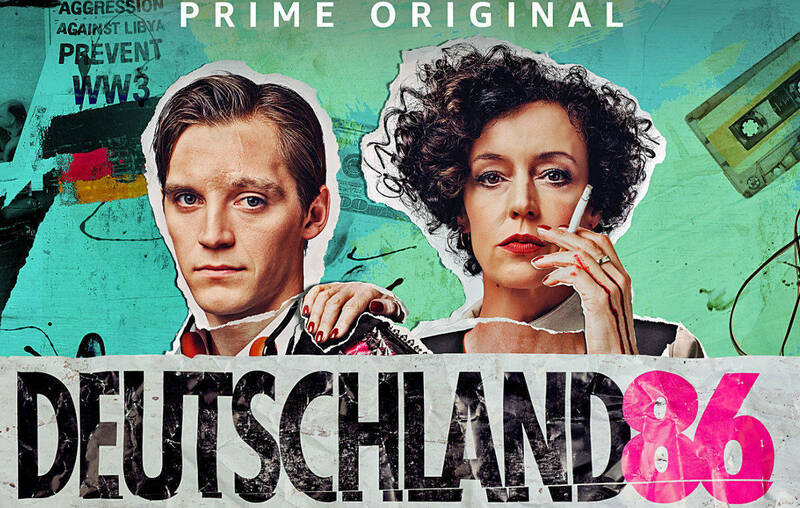 As the sequel to the award winning show Deutschland 83 it will be available at Amazon Prime later this year. I recently started working on director Patrick Vollrath’s debut feature film 7500 starring Joseph Gordon-Levitt in the lead role. The visual effects work of the film will be done by LAVAlabs Moving Images.